Have you had the experience of your body being ‘happy’? From doing something you really like? I had it yesterday, climbing up the steep snowslope to high camp. Suddenly the feeling of weakness and illness left. As if the body said ‘I got this’. The experiences of climbing steep snowslopes took over. I didnt know until then if this mountain would be possible. Now I think it is. My cough is still pretty nasty, but manageable. Success will be in the hands of the weather. And talking of weather. Its a strange weather year on Antarctica. But I dont mind – because its WARM. Never in my dreams would I have thought I’d climb in Antarctica in only Devold mid layer merinowool and a thin Bergans windbreaker! It was just a few minus degrees! High camp is at about 3800m and beautifully situated with a view of the highest peaks of Antarctica. We are spending the day here recovering and recharging for the summit push which is hopefully tomorrow, if weather permits. I walk around up here feeling like I’m about to have a birthday. I might finish my 7 summits tomorrow!! Kramar! Jag lÃ¤ser bloggen fÃ¶rst nu, hoppas det har gÃ¥tt bra. Du Ã¤r vÃ¤rd all glÃ¤dje! Ja! Håller tummarna för dig! Sending good thoughts and prayers your way for health and seventh summit success!!  I know you got this Annelie! Today I borrowed your ‘mantra’, light & strong, for Sandsjöbaka trail run (22km)! Hope the weather is good tomorrow, fingers crossed! Yes !! Go for it !